A highly regarded qualified personal trainer with more than 20 years experience of coaching people. I can build a training programme specifically for your needs which will enable you to reach your goals in minimum time. 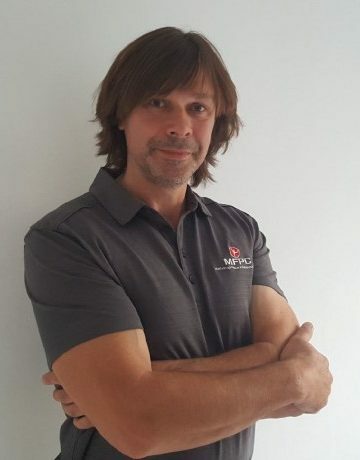 I have a membership with the Charles Poliquin Group and I have attended the ELEIKO centre in Sweden where I received tutelage from Charles Poliquin PCIP Levels 1 & 2. I am very keen on continuing professional development, regularly taking courses and studying the best trainers worldwide. Continually learning from experts is key, and science also is also improving so you have to keep up!